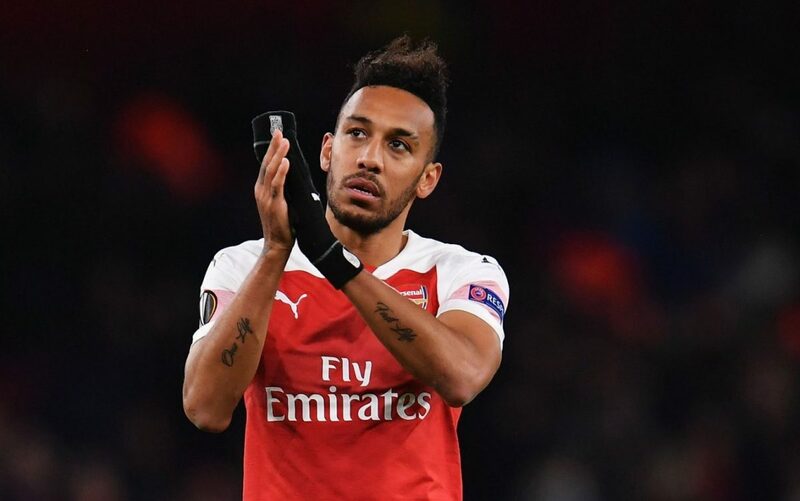 Pierre-Emerick Aubameyang has given Arsenal a new injury scare after he limped down the tunnel following their victory over Napoli in the Europa League on Thursday evening. Aaron Ramsey opened the scoring with a brilliant goal in the 14th minute before the Gunners doubled their lead before half-time. The Gabon international limped down the tunnel after the full-time whistle as he needed to be supported by two helpers as he hobbled towards Arsenal’s dressing room. Arsenal will have just another three-day window of recovery before they face Crystal Palace a week on Sunday.